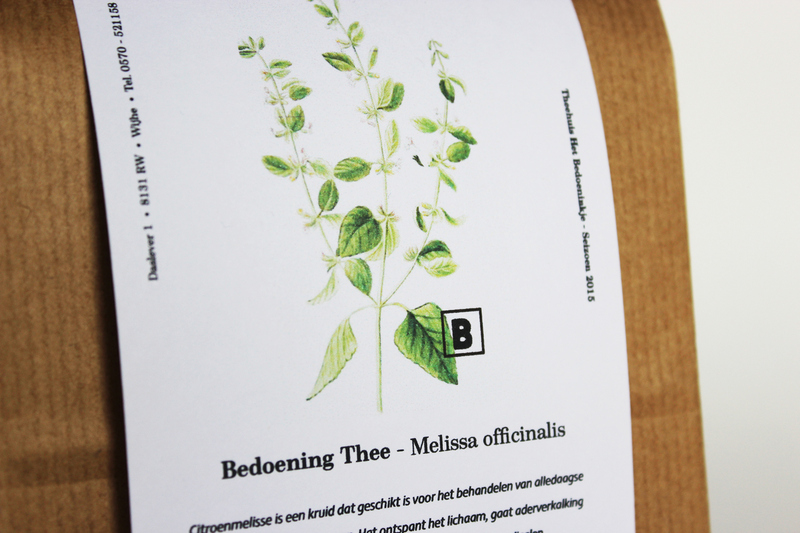 The packaging design for Bedoening tea is to emphasise that the ingredients are personally selected by the customer, thereby creating their own unique tea blend. 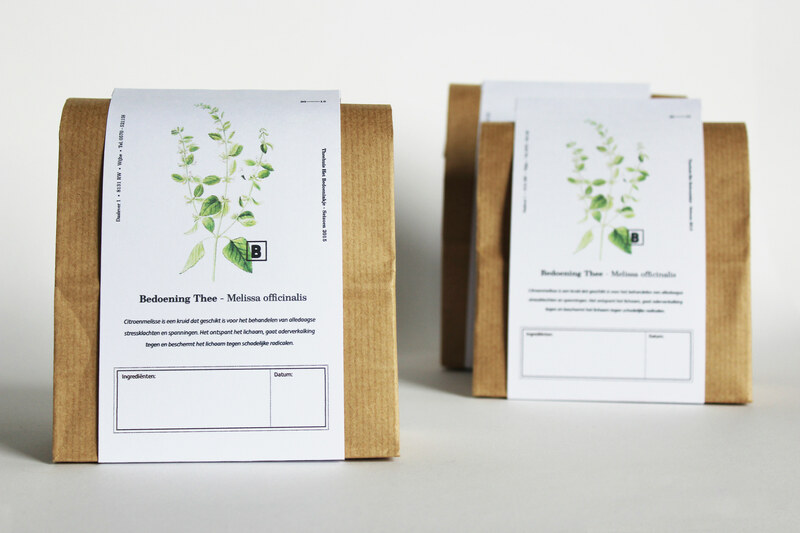 The message is simple yet versatile, complementing the carefully chosen product inside: Back to the roots, less is more. 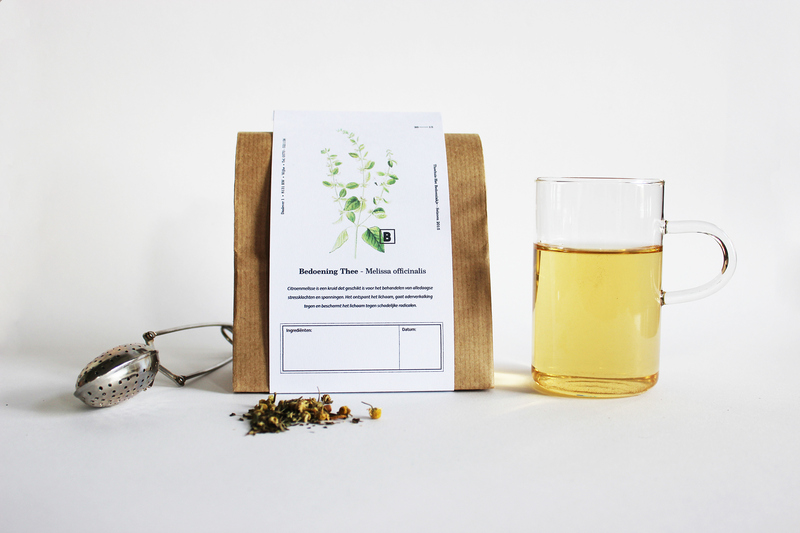 The earth tones, in combination with the cardboard and the handwritten shell, makes the design simple and natural, just like what’s inside.